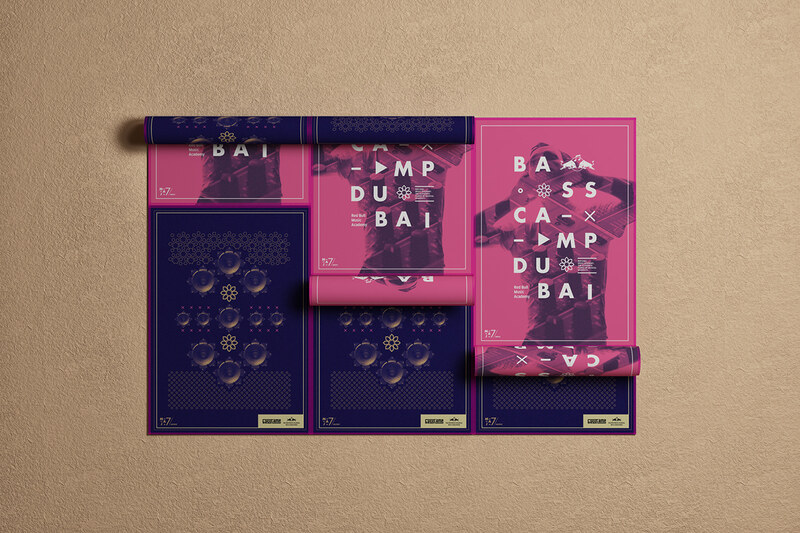 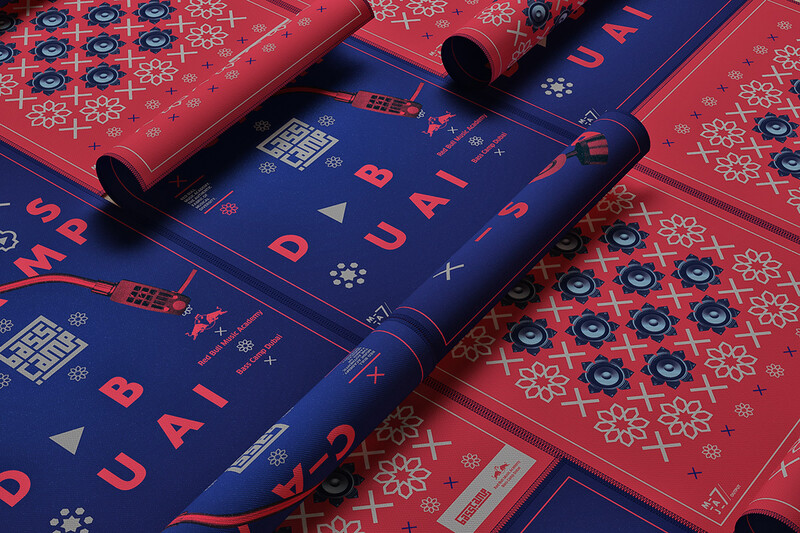 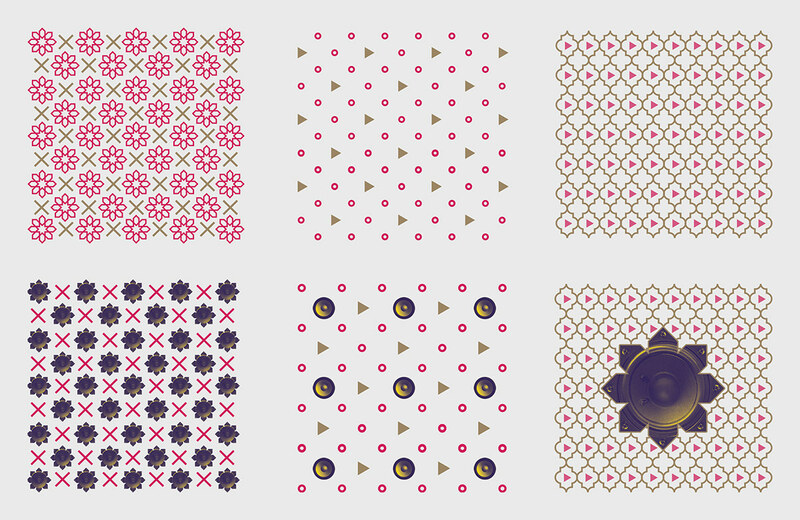 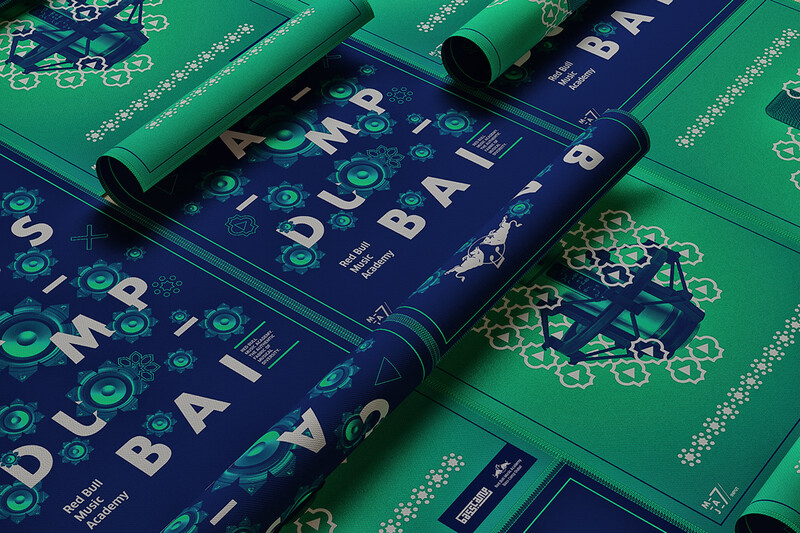 Ben Ali Souheil shared a beautiful poster design project on his Behance profile. 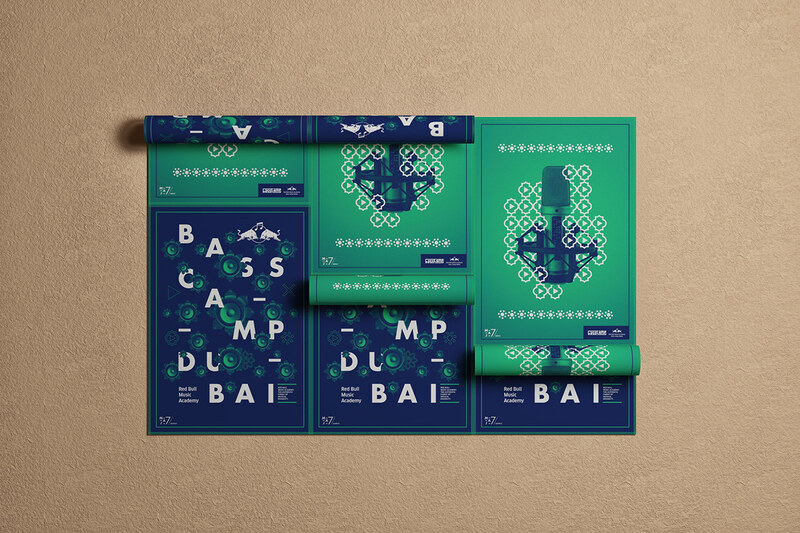 The work was done for the Red Bull Music Academy BASS CAMP, a branded affair that rounds up an ensemble of regional artists over three days of collaborative creativity. 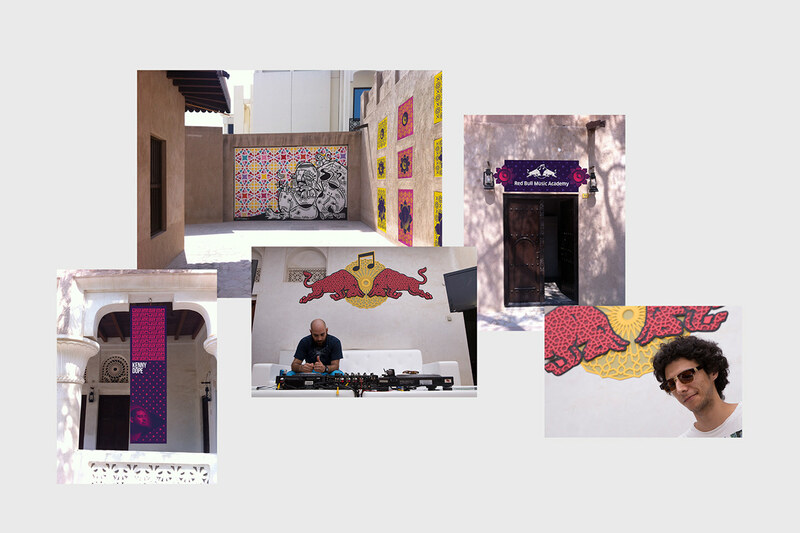 Dubai hosted its first BASS CAMP in 2013 at Bastakiya, a traditional backdrop to the urban metropolis. 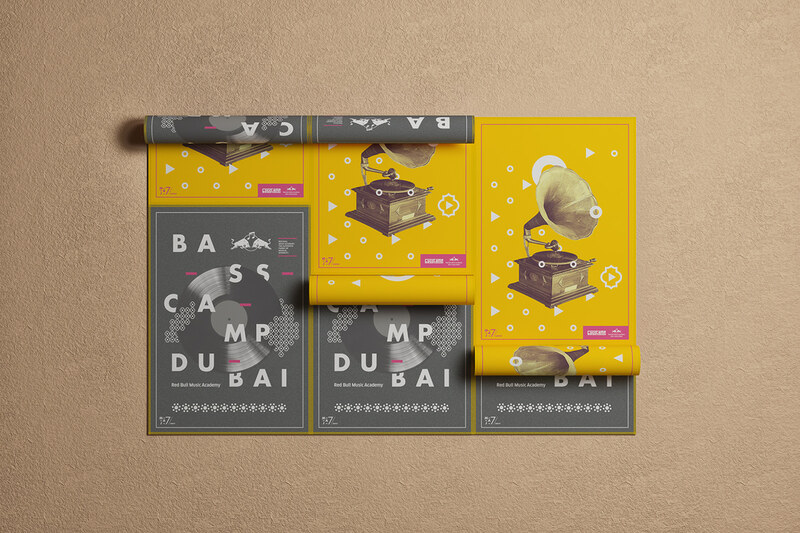 The location celebrated the fusion of medieval and modern, serving as inspiration for this design project. 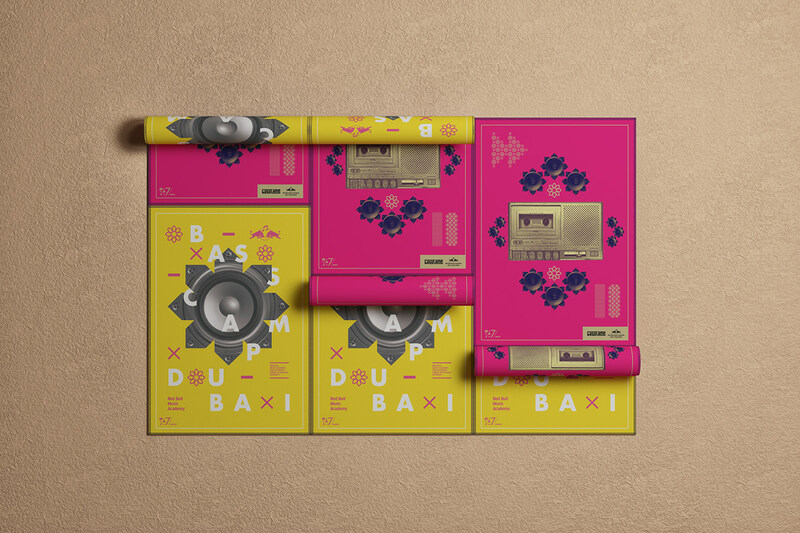 From the logo lock-up in the Kufi style, to rich, colourful patterns with thematic elements, every aspect of the event's identity celebrates music in its kaleidoscopic glory. 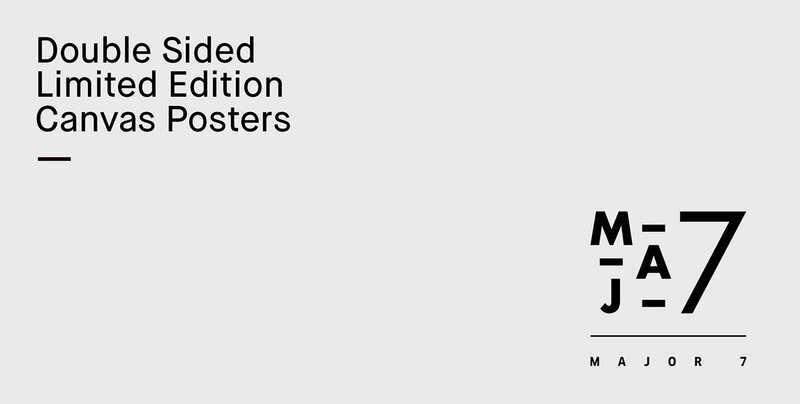 "This design story came together in what I think was the centerpiece of this project, the limited-edition canvas posters named after the 7th note on the musical scale." 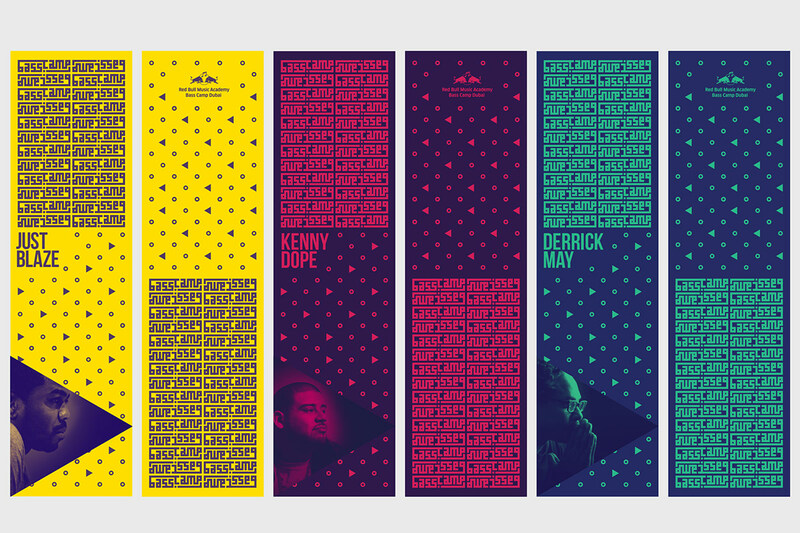 These Major 7 posters were intricately woven together in the vibrant thread of a geographically-relevant visual language, capturing the essence of RBMA BASS CAMP. 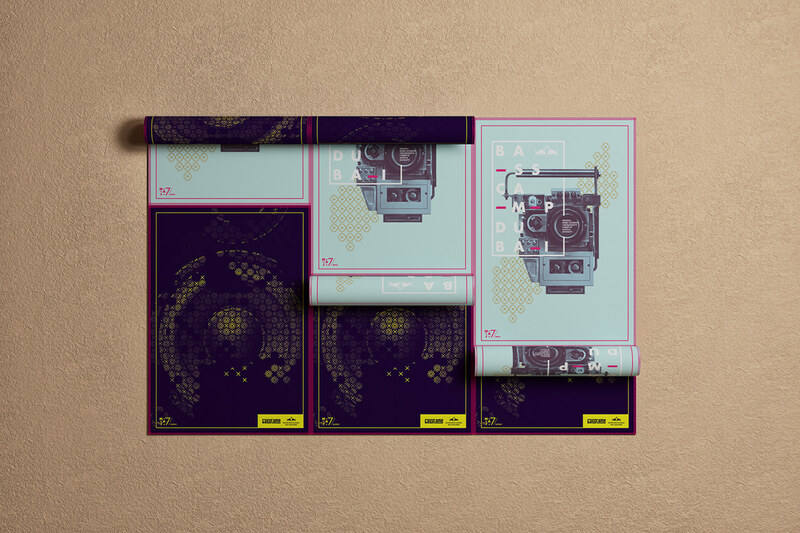 Yuta Takahashi shared an incredible graphic design and editorial design project on his Behance profile titled Erkenntnisweg und Heiliger Geist. 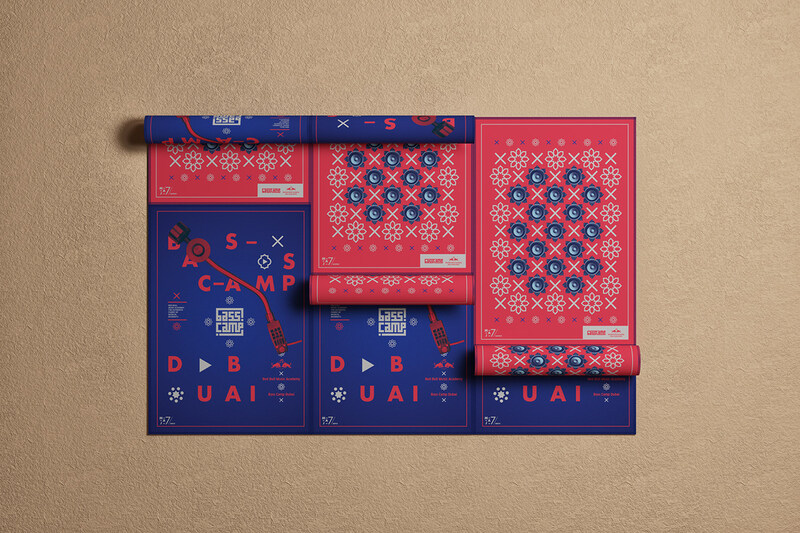 For the fans of football or soccer as we call it here in the US, Sean Ford created a fantastic series of posters created for each country represented at UEFA EURO 2016 in France, using elements from their respective flags. 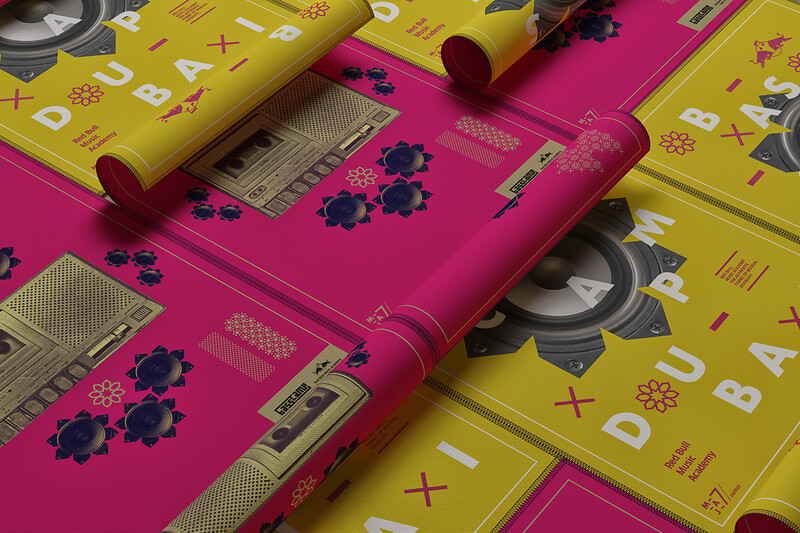 Poster Design, an expression of graphic design where I wish that will stay forever even though with things going even more digital. 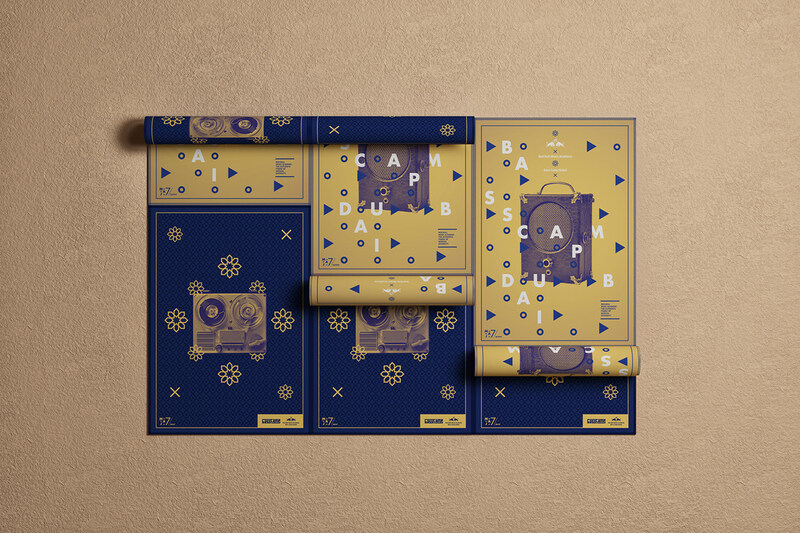 The mighty folks over Anagrama Studio do it so well and we are a fan of their work on Abduzeedo.